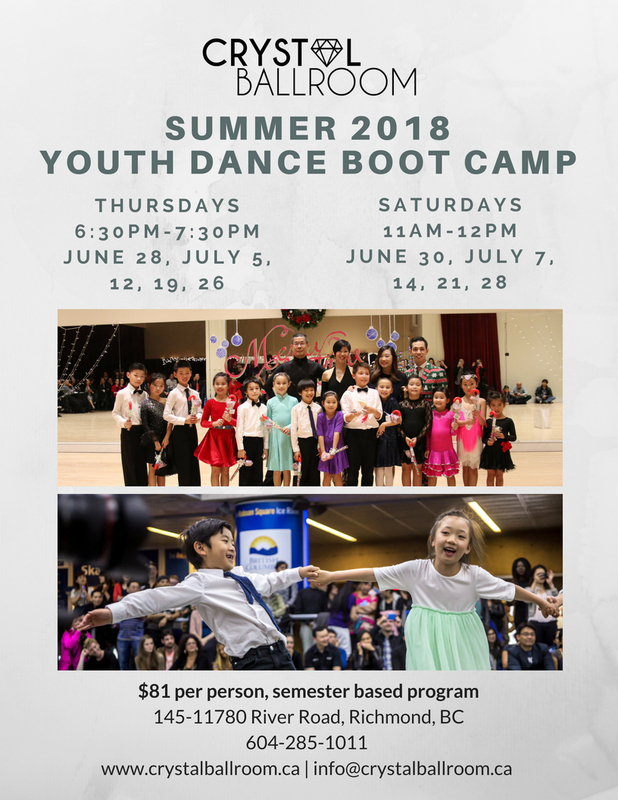 Help your kids stay active this summer by joining our Summer Dance Boot Camp with our principal Zillion. The class is 10 sessions and costs $81 per peson. This is an active, challenging, class which teaches children discipline, self confidence and social skills. 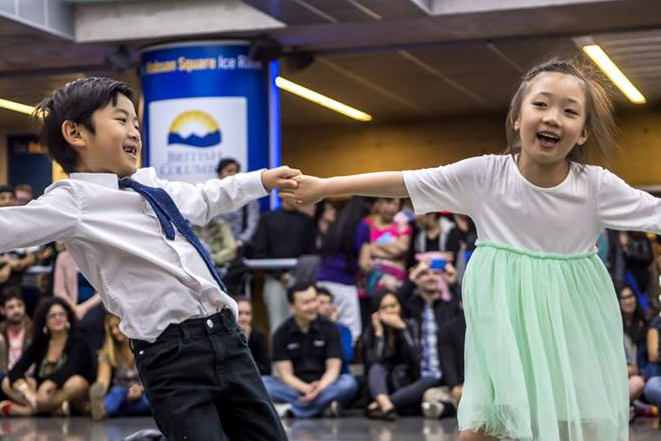 The class will focus on physical fitness and coordination through dance technique. Children will develop better sense of balance and posture while gaining a better understanding of music and rhythm. Classes begin with a warm up consisting of aerobic exercises plus a stretching and strengthening routine. This will be followed by Ballroom and Latin Technique Drills and a short performance routine. The class is suitable for children 8-16+ years old. No partner needed.